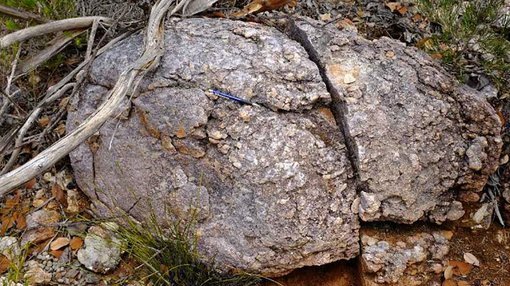 Lithium Australia (ASX:LIT) has celebrated its recent name change by announcing that it would now expand exploration in the northwestern section of its Seabrook Rare Metals Venture project after promising geochemistry results came in. Since it the grant of the E77/2279 permit area earlier this month, LIT and joint venture partner Tungsten Mining Ltd (20%) have conducted surface reconnaissance of pegmatite swarms in the northwestern corner of the permit. Analysis found that the swarms could be an extension of the mineralised system previously identified further to the northwest. Lithium pegmatites up to 300m in length were identified, and fall within the zone in which soil geochemistry indicates high prospectivity. LIT told investors this morning that the result would spur on its exploration work on the permit, to try and unlock the value in the pegmatites. The geochemical work will also be replicated at LIT’s Coolgardie Rare Metals Venture as well. The news comes shortly after Lithium Australia (ASX:LIT), formerly Cobre Montana (ASX:CXB), officially changed its name with the Australian Stock Exchange (ASX) with a view of becoming Australia’s premier lithium producer. The name change was approved by its shareholders on July 15th with the ticker code changing from ASX:CXB to ASX:LIT on August 4th. Now operating as Lithium Australia, LIT wants to become the most dominant lithium company in the world, backed by technological supremacy in how lithium carbonate is produced. Backed by breakthrough technology first developed by Strategic Metallurgy that has the potential to revolutionise how lithium is explored, mined and processed, LIT has been on a path to commercialising its unique technology since 2014. In alliance with technology partners Strategic Metallurgy, LIT has discovered a way of commercialising a disruptive lithium extraction technology, based on recovering lithium from lepidolite – an abundant lithium mica. Micas have never been used as a source of lithium chemicals amongst existing lithium producers globally. Finfeed.com initially covered LIT in the article, ‘285% resource upgrade for CXB’s Czech Republic lithium project’ as part of a series of articles over the past 6 months. Since July LIT has been eagerly awaiting results from continuous testing and commercial testing of its lithium carbonate final product. 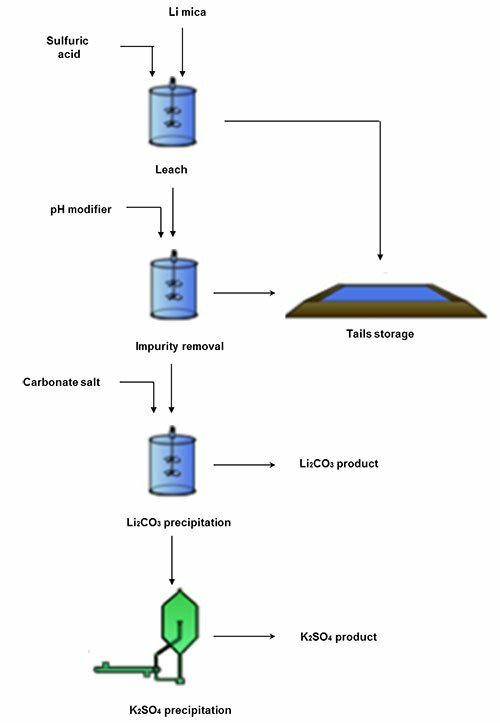 Initial results show LIT is able to produce 99.57% pure lithium carbonate with a 94% recovery rate. As part of collaborative activity with several junior explorers, LIT is working Focus Minerals (ASX:FML) in Eastern Goldfields in Western Australia to conduct continuous lithium extraction tests using hydrometallurgy on hard rock. The technology being conjured up by Strategic Metallurgy is being carefully licensed to selected explorers vis-à-vis joint-venture agreements. Strategic Metallurgy is in the process of repackaging its brand and technology into new company Lepidico – headed by Executive Chairman, Mr. Gary Johnson. As part of LIT’s strategy to disrupt and dominate the global lithium industry, the company has recruited an industry veteran into its ranks. Mr. George Bauk is a resource industry veteran with more than 25 years’ experience in developing mining projects with a strong specialisation in critical metals and rare earth elements. Mr. Bauk also brings significant expertise in raising capital and attracting funding partners including experience in negotiating offtake agreements internationally. 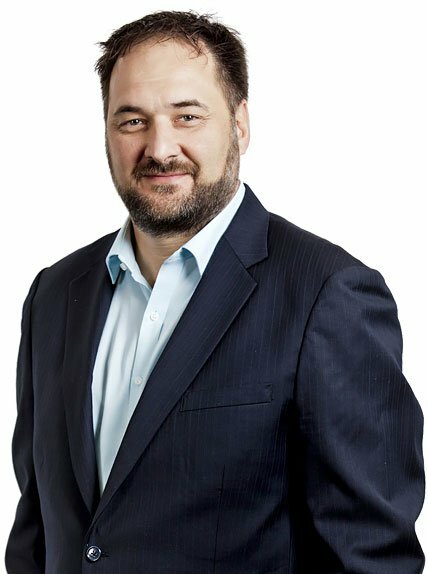 Supplementary to becoming LIT’s Chairman, Mr. Bauk also serves as Managing Director of ASX-listed Northern Minerals (ASX:NTU). Currently, NTU’s market capitalisation is $90 million with the company on track to commence supply of heavy rare earth elements for sale following a 5 year development path from a $6 million exploration company in 2010 to a $90 million producer today. Prior to Northern Minerals, Mr. Bauk held global operational and corporate roles with WMC Resources, Arafura Resources and Western Metals. Following the appointment, LIT’s Managing Director Adrian Griffin spoke to Finfeed.com and confirmed that, “George brings highly valued expertise and critical business acumen to Lithium Australia. His [Mr.Bauk] experience and networking will be invaluable for us going forward. We are gearing up with resources and people to generate and deliver on our strategy”. His contribution is expected to be pivotal in paving LIT’s path to successfully commercialising its disruptive strategy. One key strategic aspect is LIT’s aim to control a substantial lithium inventory which is made possible by effectively processing abundant mica material from existing mining operations around the globe. LIT wants to secure a large hard-rock lithium deposit at either Cinovec (in partnership with EMH) or an alternative location elsewhere. LIT is able to record healthy sale margins given its ability to process raw mica material for US$2,000 per tonne of lithium carbonate produced while current lithium prices remain upwards of US$6,000 per tonne. The ‘L-Max’ Process involves grounding the test ore, digesting it in sulphuric acid, removing impurities and then extracting the lithium carbonate. This alternative way of lithium production is expected to allow LIT to undercut traditionally competitive brine producers such as Argentina-based Orocobre and Chile-based ‘SQM’ & ‘Rockwood’, all of whom are able to produce lithium carbonate at around $2,000 per tonne. Continuous testing of lithium carbonate created via the L-Max method has so far delivered positive results. In tandem with its technology ally Strategic Metallurgy, LIT is now awaiting laboratory results from a 400kg batch submitted for commercial product evaluation in June. Results are pending and their publication could provide renewed interest in this emerging Australian lithium player.